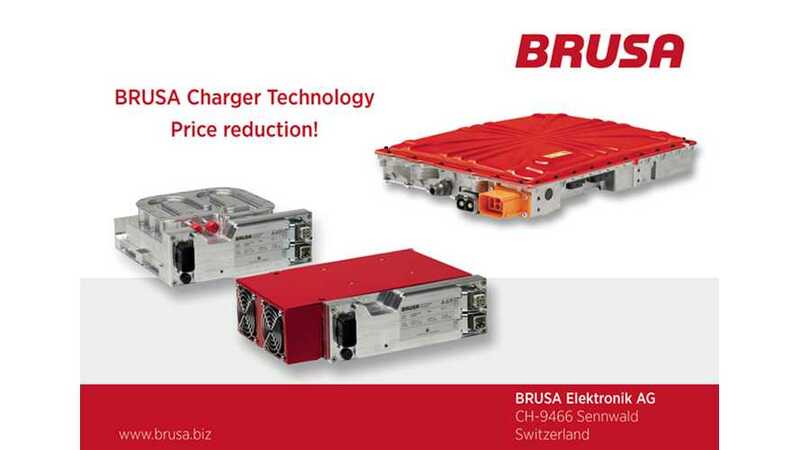 Swiss company Brusa Elektronik announced price reductions for its on-board battery chargers NLG5 (about 3.5kW) and three-phase NLG6 (about 22kW). "Based on sustainable adjustments as well as optimizations of processes in the production, we are now able to pass the price advantage to our customers." As we can see, the base level of NLG5 is now 1200 euro, which is almost $1,600 (and over $1,700 for water-cooled version). Not so long ago, these devices were priced were well over $2,000. UPDATE (February 2016): As some time has passed now since this article was published (2.5 years), Brusa has let us know that as one might expect pricing is not current up to date - but that you can still order the 3.7 kW water-cooled NLG513 product today- more details on that unit here. NLG5 is the preferred choice for EV conversions and even '11/'12s LEAF upgrades to double the on-board charging power. According to a MNL topic on buying these units, real prices in the US are higher and, to go below $2,000, 5-units or more must be ordered. 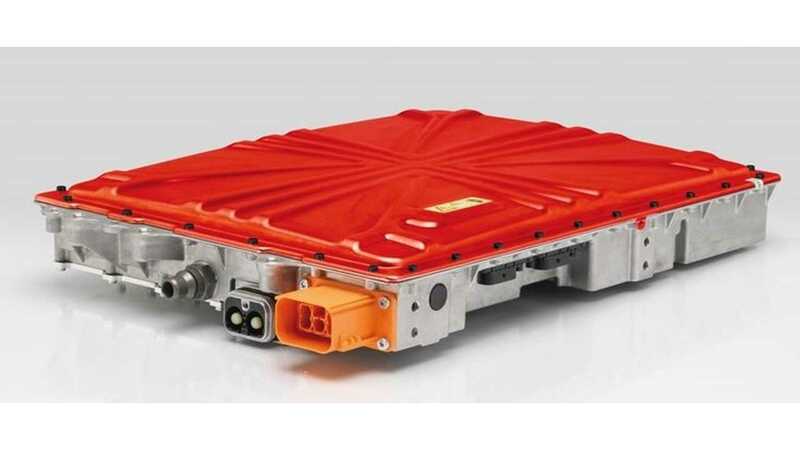 NLG514 series are for higher voltage (750 V). The price of much more capable NLG6, used for example in electric Smart as an option in Europe, isn't available to the public.